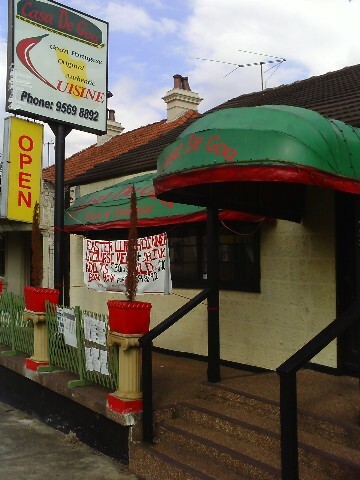 Casa De Goa is located in the Sydney Inner West suburb of Dulwich Hill at 153 Old Canterbury Road Ph: 9569 8892. Great service and fantastic fusion of Indian and Portugese food. For more details and reviews on Casa De Goa click here. 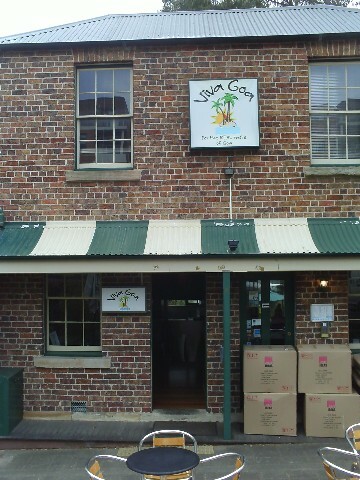 Viva Goa Restaurant (3 reviews) located in 2 Scott St Pyrmont Ph: 9566 1311. Viva Goa has a great selection of Goan/Indian food. Opened for lunch and dinner, BYO. There is a bottle shop just around the corner on Harris Street. For more information about Viva Goa including restaurant reviews click here.